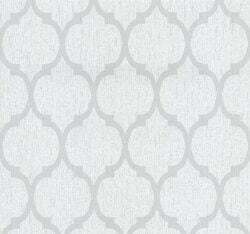 A beautiful damask wallpaper from Ideco printed to look like fabric on your wall! 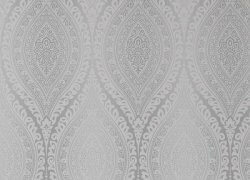 A two tone grey textured background adds depth to this beautiful wallpaper with a grey damask pattern which is overlaid with glitter to really help the design to shine. Looking for something a little different? 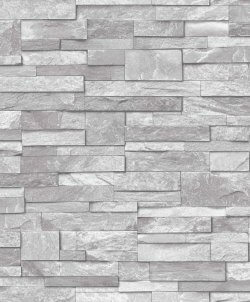 Try this tile effect paper from Fine Decor! 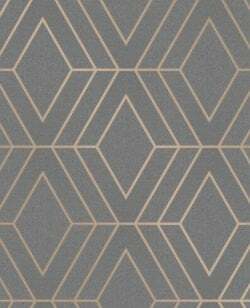 This beautiful matt and metallic finish paper with embossed detailing looks truly fabulous and as its an extra washable vinyl is suitable for any room in your home! 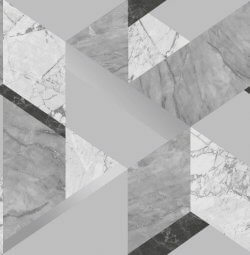 As this wallpaper features different size and shaped tiles its a modern twist on a traditional tile on the roll wallpaper and the subtle flecks of metallic detailing throughout the wallpaper help to reflect light and brighten up your room! 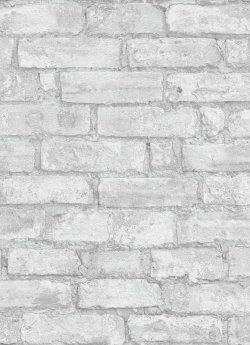 Available in a number of colour ways this heavyweight vinyl from Ideco is paste the wall and extra washable making it a very easy paper to work with and suitable for use in any room including kitchen's and bathrooms. 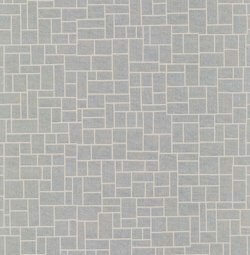 For an added modern twist, why don't you try hanging this wallpaper horizontally? 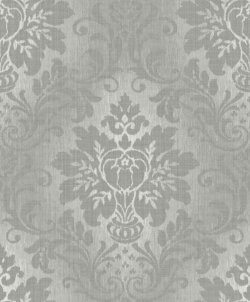 Milano from Fine Decor is a beautiful and elegant damask design printed onto a luxury heavyweight Italian vinyl wallpaper. The textured background design has been designed to look like material on your walls with the paper highlighted with glitter to reflect light and add to the luxurious styling. 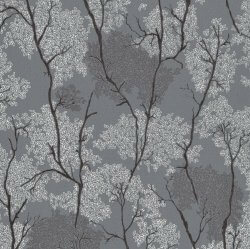 Available in a number of colour ways, this scrubbable wallpaper is a versatile design that will stand the test of time! Calavera by Rasch is a stunning and fun Mexican Sugar Skull design perfect for use in a teens bedroom! This fabulous print wallpaper is designed with intricate detailing with brightly coloured flowers really lifting the design making it the perfect feature wall wallpaper! 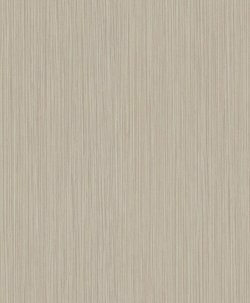 Available in grey or cream coloured background and printed with a metallic sheen finish to reflect light, this fabulous wallpaper is an absolute steal at only £8.99 a roll. Looking for a simple yet elegant plain to coordinate with a feature wall or simply add some style to boring painted walls? 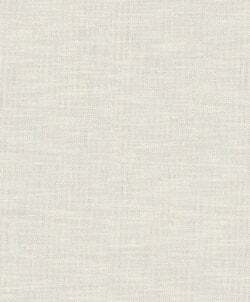 Then look no further than the Estelle Plain range from Gran Deco.